Here are a list of the books that I have authored and co-authored. All of these books are available in print, ebook (Kindle) an audio formats. Click on each image to view more details about each book on Amazon.com. 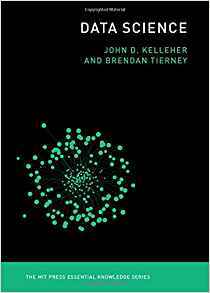 Co-written with John Kelleher, this book gives a concise introduction to the emerging field of data science, explaining its evolution, relation to machine learning, current uses, data infrastructure issues and ethical challenge the goal of data science is to improve decision making through the analysis of data. Today data science determines the ads we see online, the books and movies that are recommended to us online, which emails are filtered into our spam folders, even how much we pay for health insurance. 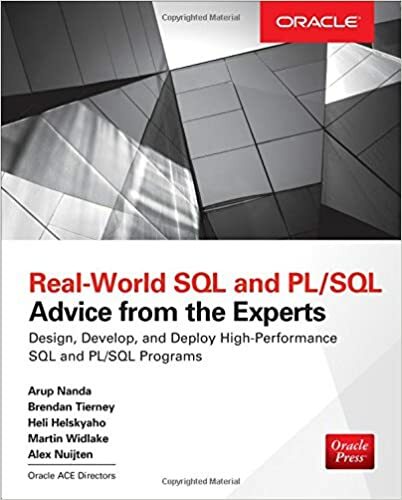 This book is co-authored by 5 Oracle ACE Director, the technical editor was an Oracle ACE Director and the Foreword was written by an Oracle ACE Director. Yes that was 7 Oracle ACE Directors involved in this book. The Oracle Advanced Analytics Option consists of two components. I’ve written the two books that cover these components. This book is really divided into 2 part. The first part looks at how you can use the Oracle Data Miner tool to build workflows using the most commonly used data mining algorithms. The second part brings your through the same process using SQL and PL/SQL. 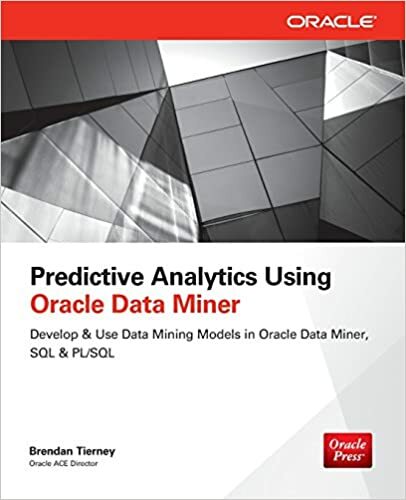 You can look on this book as a step by step series of tutorials on how to use the in-database data mining algorithms that come with Oracle Advanced Analytics option. This book will not teach you about predictive analytics or the data mining algorithms. It is assumed you have some prior knowledge of these algorithms and when and how to use them. This book will take you through the main feature of Oracle R Enterprise. The book assumes some prior knowledge of the R language and some of the various statistical and machine learning features of the R language. 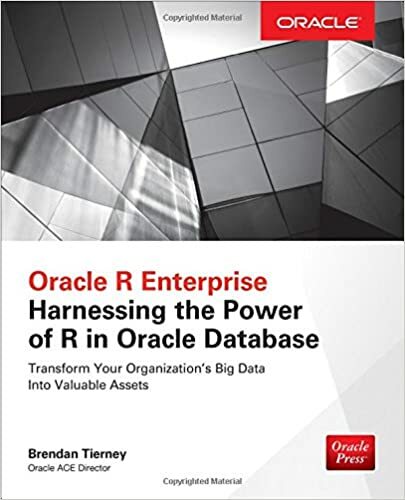 As you work through each of the chapters you will learn how Oracle R Enterprise combines the power of the R language with that of the Oracle Database. In addition to covering the transparency layer, you will learn how to work with storing R scripts in the database. This allows you to use the power and scalability features of the Oracle Database to work with large volumes of data than usual. You will also learn how to expose your R scripts using SQL. This particular feature allows you to include the advanced analytics and machine learning techniques of the R language in all your applications, using SQL.